Very Good. Son of the Revolution by Shapiro, Judith, 1900-01-01. Trade paperback (US). Glued binding. 320 p. Contains: Illustrations. Good. 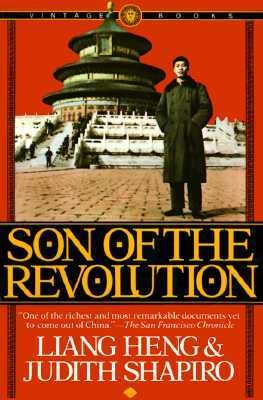 Son of the Revolution by Shapiro, Judith, 1900-01-01. Trade paperback (US). Glued binding. 320 p. Contains: Illustrations.